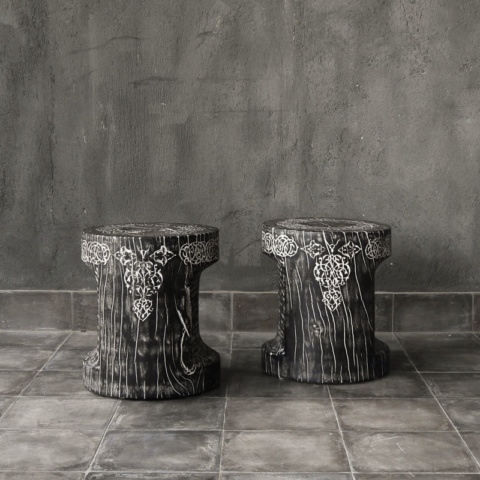 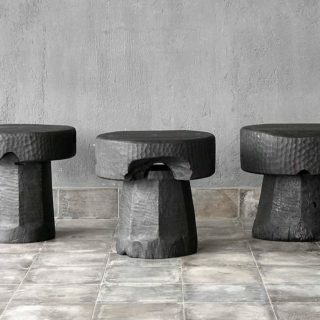 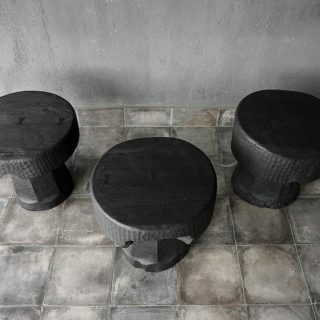 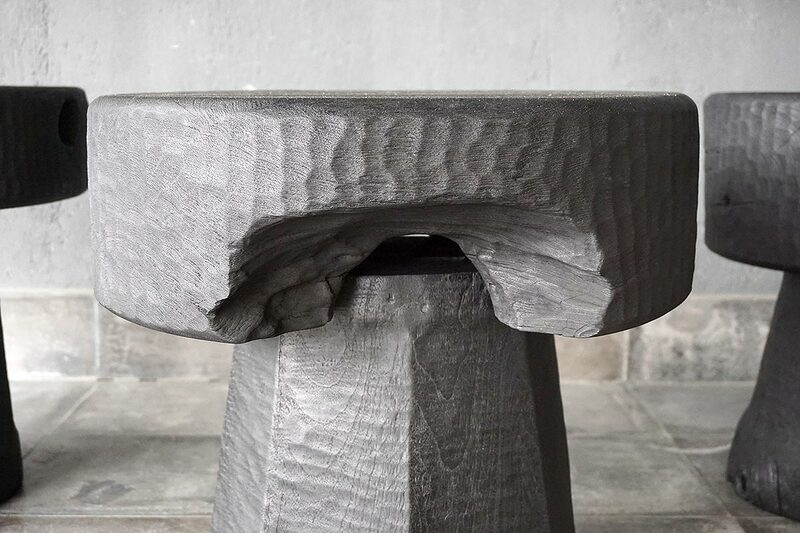 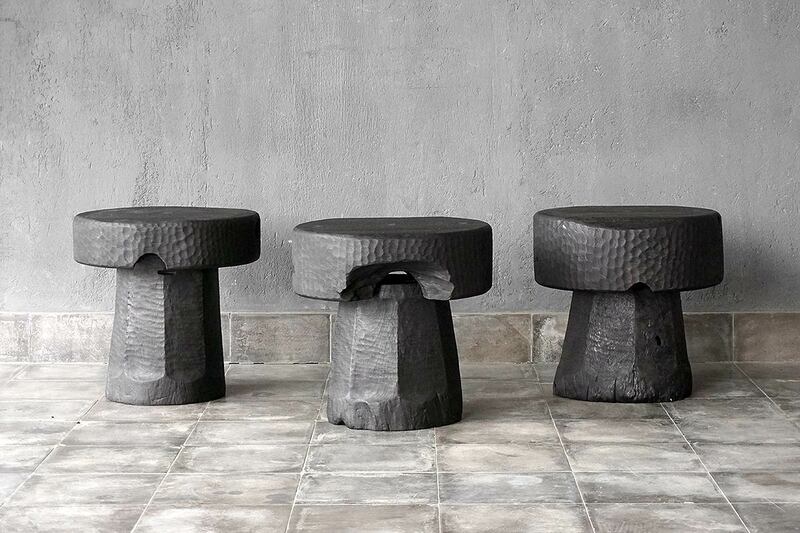 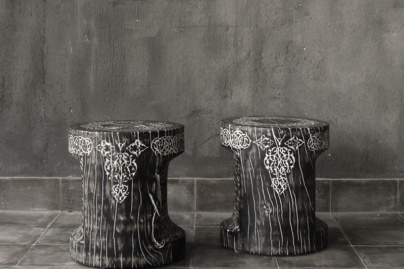 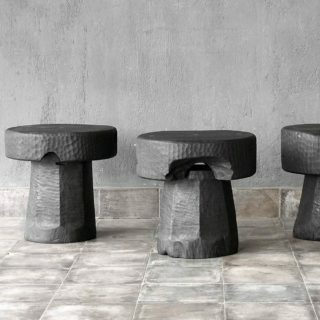 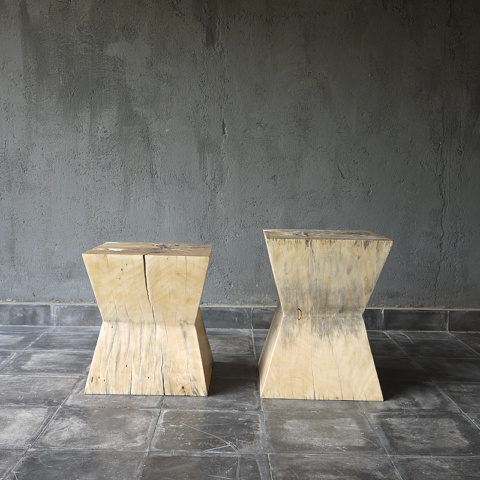 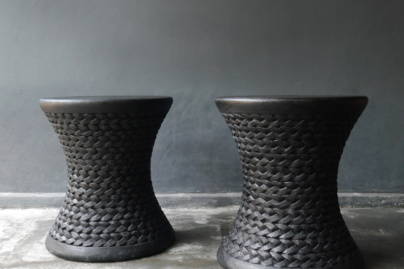 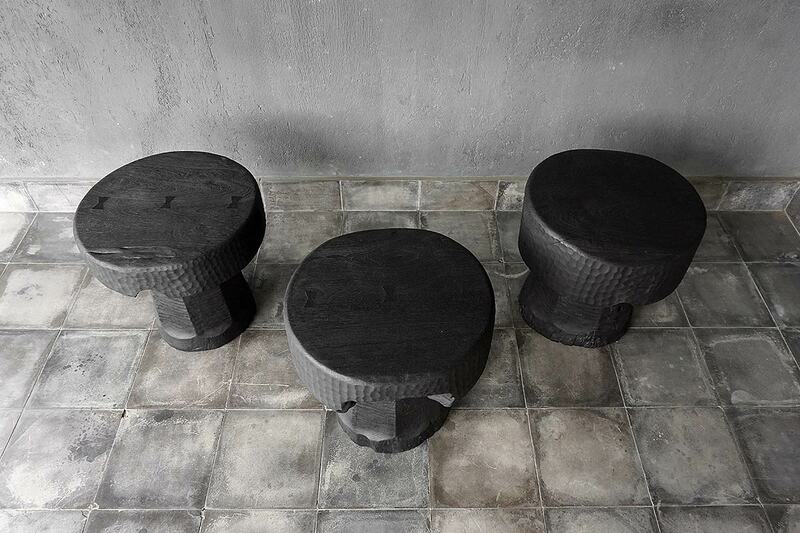 Our Javanese Lesung stools originate from the island of Java in Indonesia. 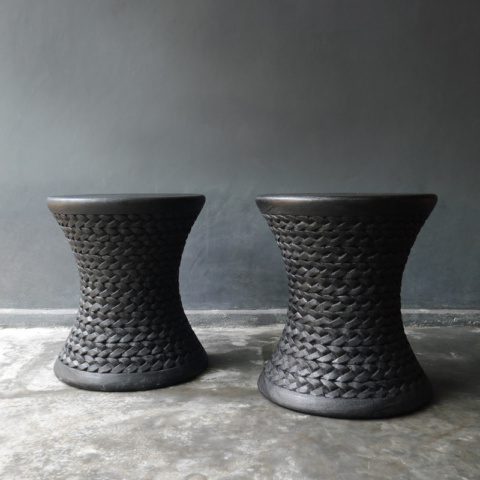 They are used as troughs to feed livestock and as pestles to separate husks from wheat. 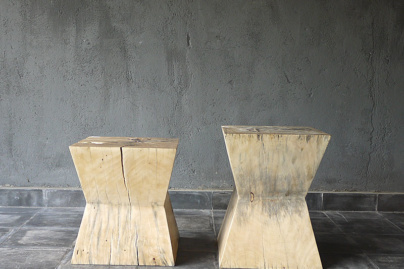 We have adapted to using these as tables and benches. 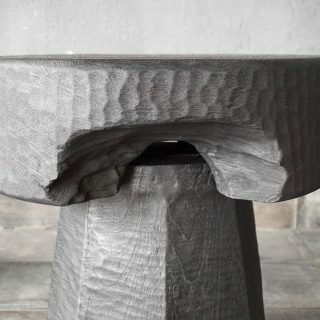 Actual piece shown.